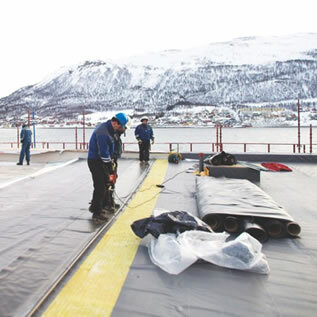 Protan is one of Europe’s three biggest manufacturers of construction textiles, and operates in 50 countries worldwide. 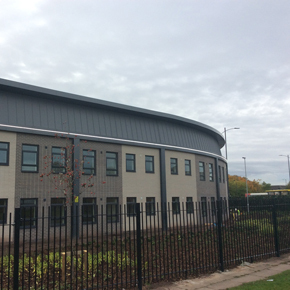 Its UK business delivers a full support service, from NBS specification and in-house CAD design through to technical advice and variable warranty depending on specification from its headquarters and training centre in Warrington. 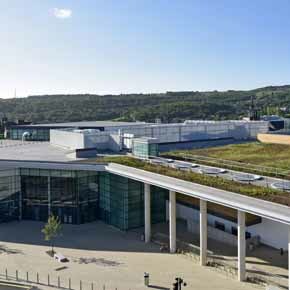 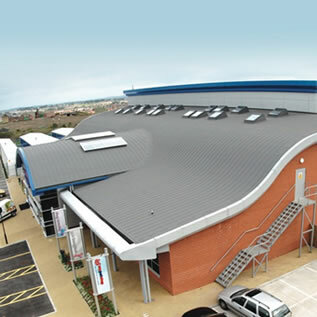 Its product range encompasses unique roofing solutions alongside a core range of single ply membranes. 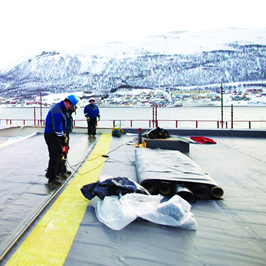 Protan prefabricated system brings innovative benefits to all in the construction process. 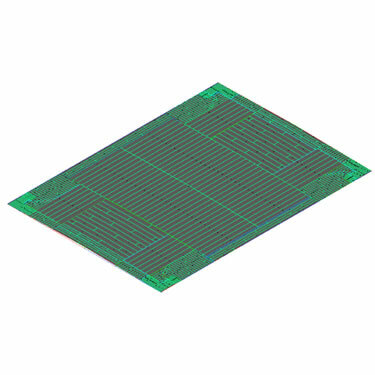 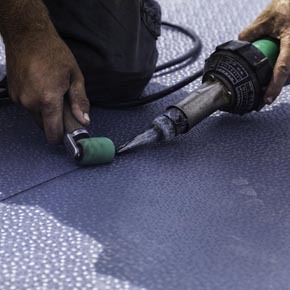 It involves factory-welding of the membrane in Protan’s purpose-built manufacturing plant, with Protan’s in-house Proplan software calculating the most efficient usage of material to minimise waste. 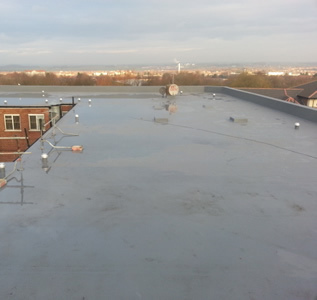 On site, all the contractor has to do is fix along the edges and abutments, and detail around penetrations etc. 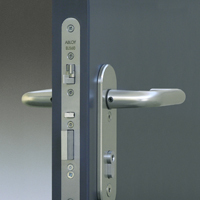 Protan produces a range of factory- formed detailings to further simplify the process. 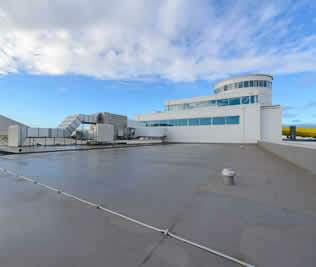 Its unique vaccuum system is the only single ply roofing method to harness natural air movement to provide adhesion. 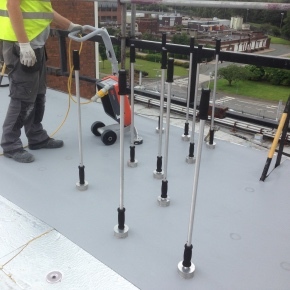 Protan’s vacuum system works by loose-laying Protan membrane over an airtight, load-bearing vapour control layer, on top of a metal or concrete sealed deck, inserting the vacuum vents across the main roof area, and mechanically fixing at perimeter and penetrations. 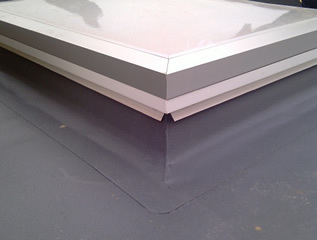 As air moves across the roof, any air between the membrane and airtight substrate below is sucked out, causing the single ply to ‘stick’ to the roof. 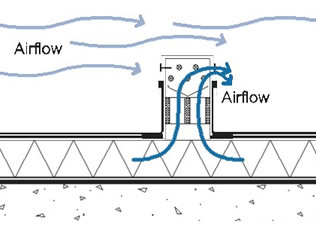 The stronger the wind blows, the greater the suction effect and corresponding grip of membrane to roof. 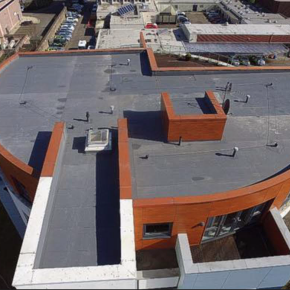 Protan’s prefabricated system has been used to refurbish a learning environment in Cumbria, as specified by Cumbrian Roofing Solutions Ltd.
Walsall Waterfront in the heart of the Black Country is in its second and final phase of regeneration. 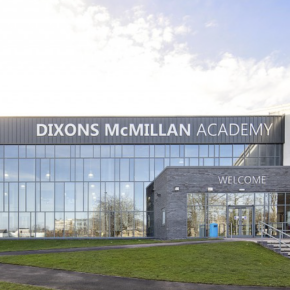 Interserve has been working on a £7.5m project to convert the McMillan Building into the Dixons McMillan Academy for the Dixons Academy chain. 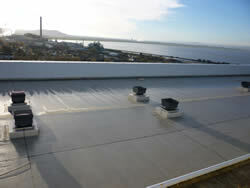 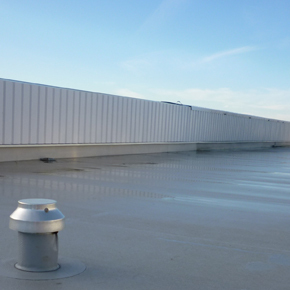 Strathisla Roofing chose Protan SE1.6mm single ply PVC membrane to re-roof The Broch in Perth. 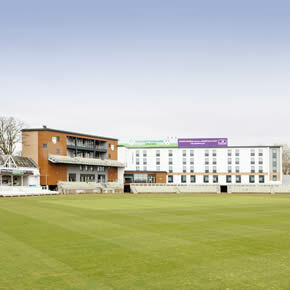 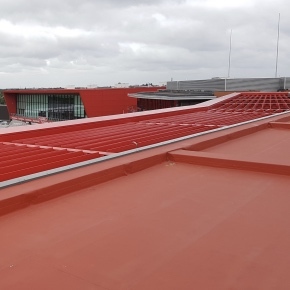 Range Roofing is making a new hotel at Emirates Old Trafford weathertight with some 1000m2 of technically-fixed Protan SE1.6mm single ply membrane. 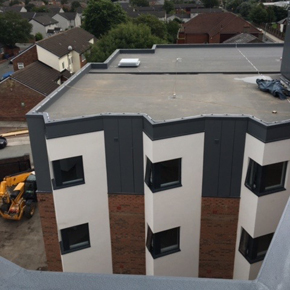 Protan is working in conjunction with Roofdec and Torsion Group to deliver roofing schemes to student accommodation across the UK. 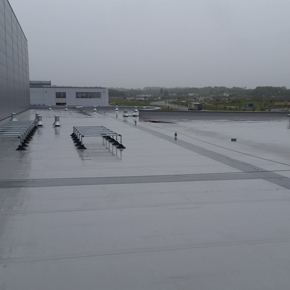 Protan single ply membranes have been used on the three-storey Doncaster National College for High Speed Rail. 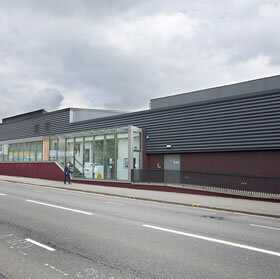 A new competition-standard swimming pool will deliver a venue for the sport to develop for years to come, through innovative construction techniques. 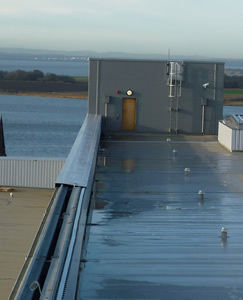 Latchmore Roofing chose Protan single ply membrane for a £multi-million property at Brooklands Quay, Southampton, overlooking the Hamble estuary. 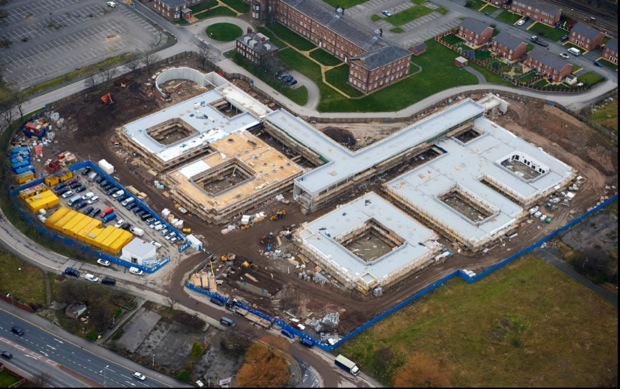 Protan SE has been used by Willmott Dixon in the creation of a new Intelligent Energy System Demonstrator (IESD) at the University of Chester. 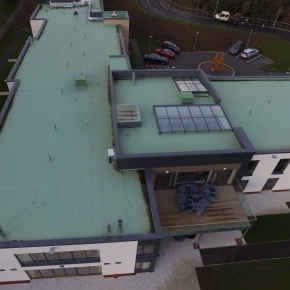 Deisgners Yeoman McAllister Architects have specified a green roof for the Manor Grange care home, in the Ediburgh suburb of Pinkhill. 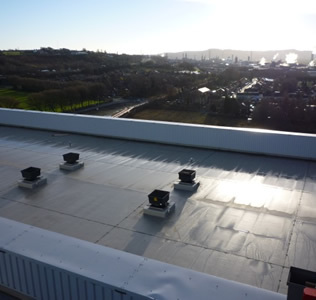 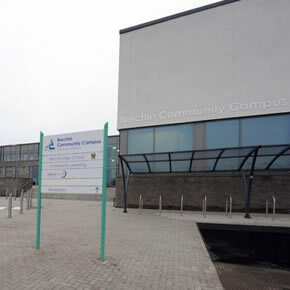 Protan has helped to bring the Universal Connections in East Kilbride up to date with it’s vacuum system and prefabricated membrane on the roofs. 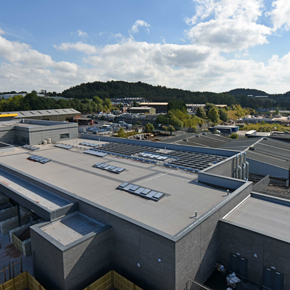 The ‘green’ credentials of the famous Pitlochry dam and salmon ladder are being continued by the new £4m attraction which has been predicted to double visitors to the venue. 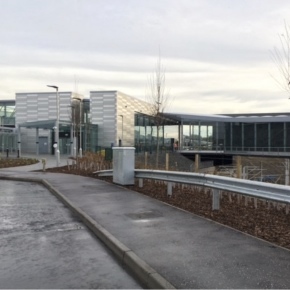 Protan single ply membrane has been specified to cover the new Edinburgh Gateway Interchange Station, ideal for extreme weather and heavy foot traffic. 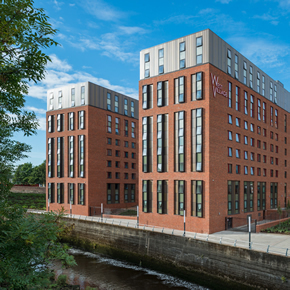 Liverpool’s iconic Marwood Tower has been redeveloped by Liverpool Mutual Homes in partnership with Willmott Dixon Housing and John McCall Architects. 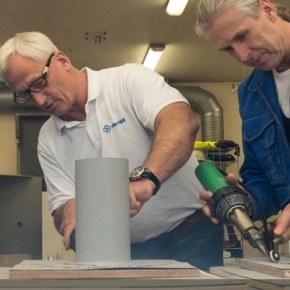 The SPRA has given approval to Protan’s Basic Competency Training Programme (BCP), which supports the completion of a full Level 2 Single Ply NVQ. 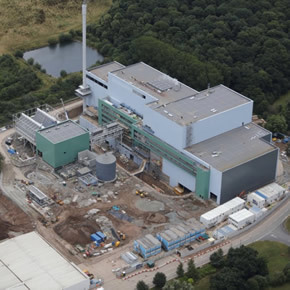 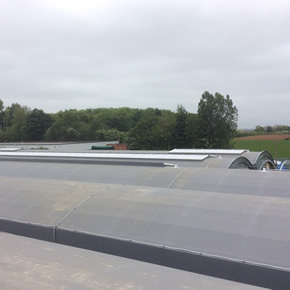 An EfW plant in Worcestershire has benefited from the installation of Protan SE 1.2mm membrane, which has been mechanically fixed to create roof areas. 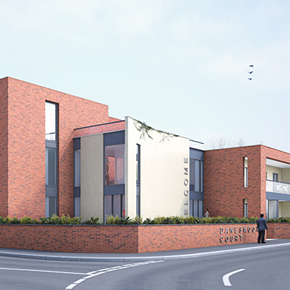 The first ‘Housing our Ageing Population: Panel for Innovation’ development for Bury Council and St Vincents Housing Association is being built by Kier Living. 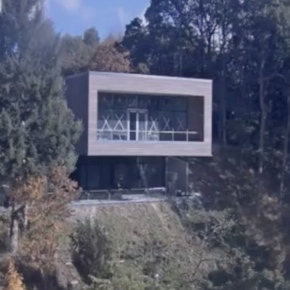 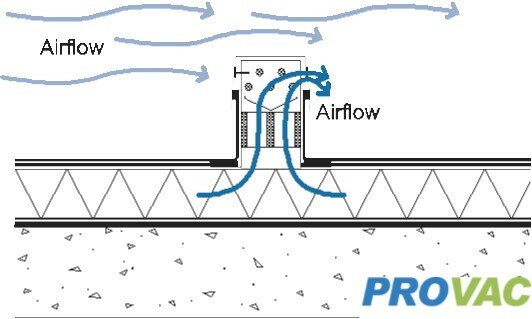 Protan has developed a unique vacuum system that utilises natural air movement in the application of single ply roofing. 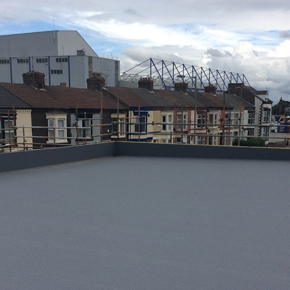 The new home of Everton in the Community near Goodison Park has been designed by architects Condy Lofthouse using Protan’s SE single ply roofing membrane. 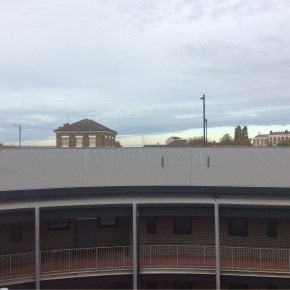 Protan EX-A single ply membrane has been used in conjunction with Protan’s Omega profile to form the roof of Marwood Tower in Liverpool. 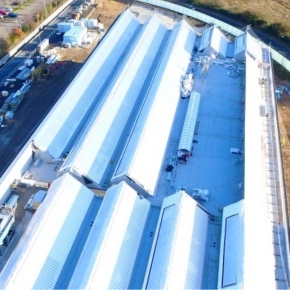 The Protan EX-A single ply membrane has been adhered to the roof of Joy Global’s new £10 million production and testing facility at Logistics North. 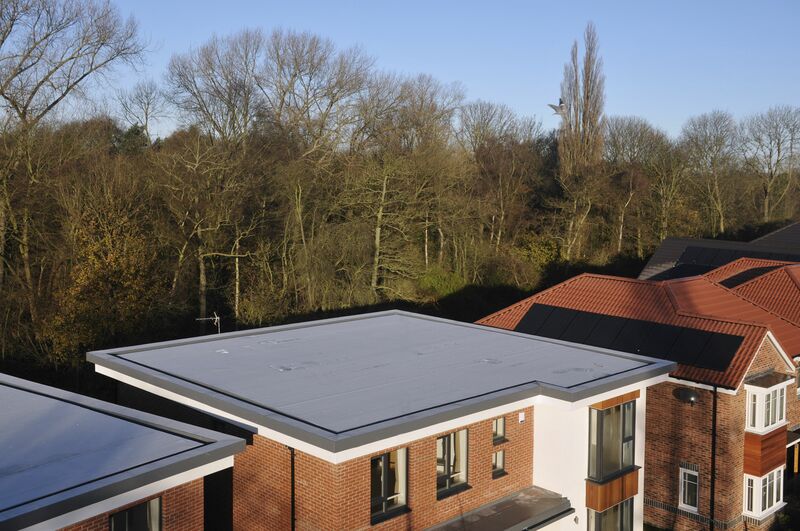 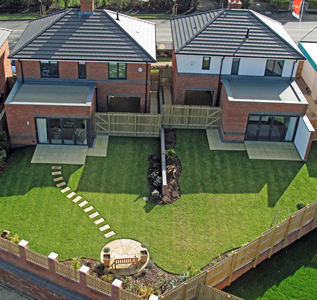 Protan SE single ply and Protan G glass fibre membranes have been specified by Newry Construction for a number of key residential projects in Liverpool. 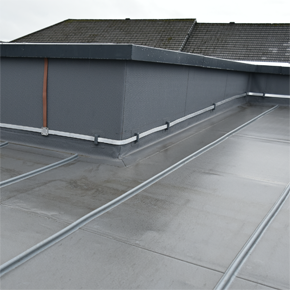 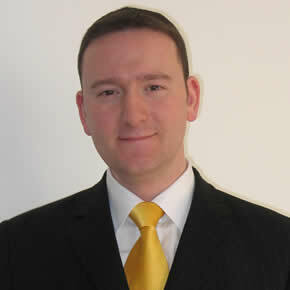 Protan’s Managing Director, Fraser Maitland, has been appointed to the Single Ply Roofing Association’s (SPRA) industry board. 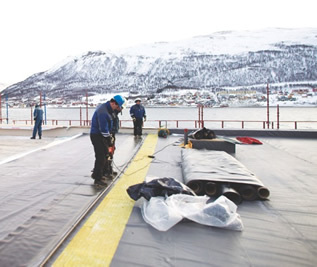 The hotel will feature Protan SE 1.2mm single ply membrane, bespoke manufactured in white and prefabricated in made-to-measure lengths and widths. 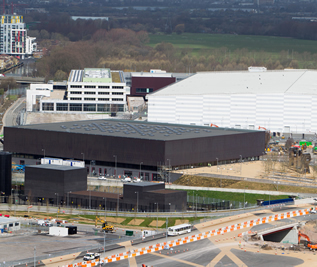 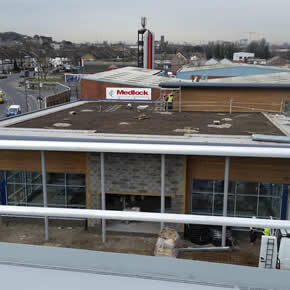 Protan’s PVC membranes have been specified for use on the roofs of five units at London’s new Greenwich Shopping Park. 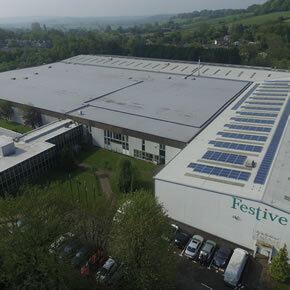 Festive Productions, a producer of Christmas decorations, has benefited from the installation of a prefabricated roof, featuring Protan’s SE PVC membrane. 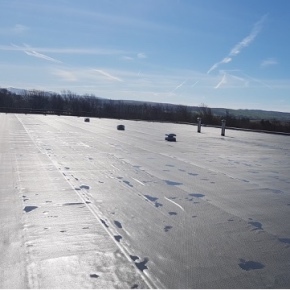 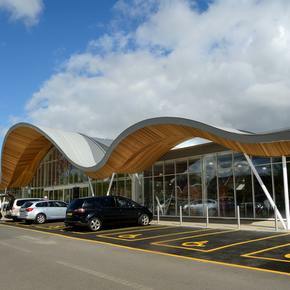 A single ply membrane from Protan has been specified for use in a roofing development at Yorkshire’s new Strikes Garden Centre. 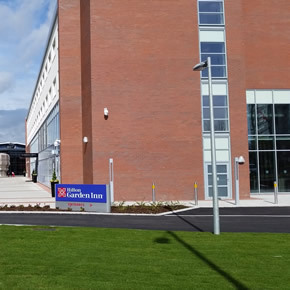 A combination of Protan’s EX-A 1.5mm polyester membrane and its SE 1.6mm single ply membrane has been specified for the new Hilton Garden Inn Sunderland. 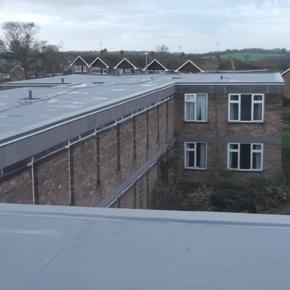 Protan’s prefabricated roof process has ensured the early completion of a multi-million pound community campus project. 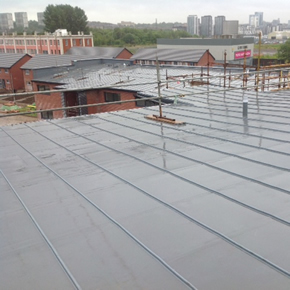 CRGP Architects has used a state-of-the-art engineered roofing solution from Protan for a new social housing scheme in Linthouse, Glasgow. 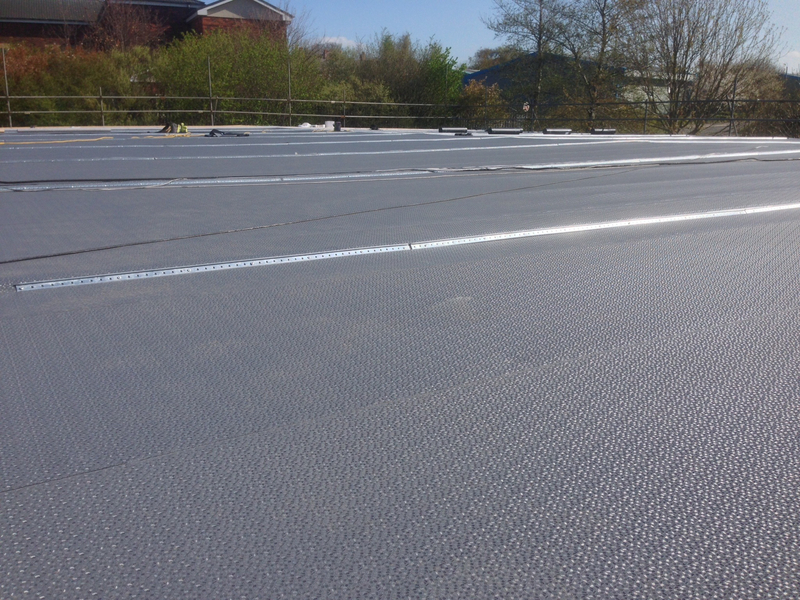 A 150 year-old former wharf has benefitted from the installation of Protan’s SE single ply membrane to protect it against weather ingress. 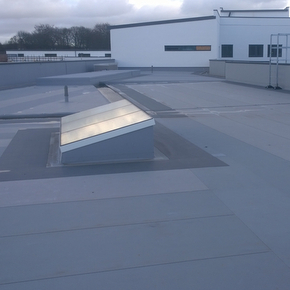 Protan’s EX-A adhered system has been installed by Williams Roofing across Swindon’s Newburgh House development. 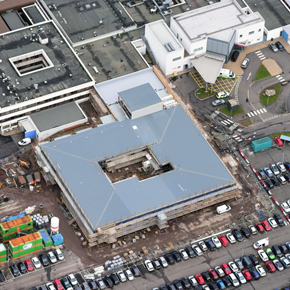 WF Price (Roofing) Ltd has installed the Protan SE roofing membrane across the University Hospitals Ayr and Crosshouse as part of the ‘Building for Better Care’ programme. 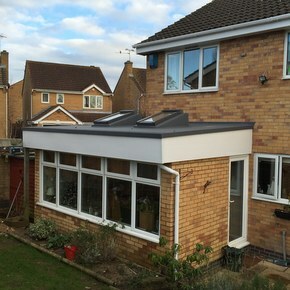 How refurbishment and upgrading of conservatories and orangeries offers huge potential to flat roofers. 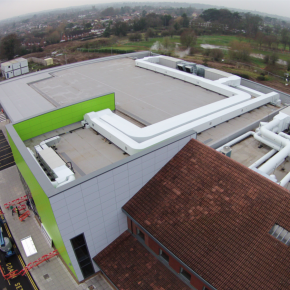 Protan’s prefabricated single ply membrane has been used in the construction of the Advanced Manufacturing & Engineering building at Stoke on Trent College. 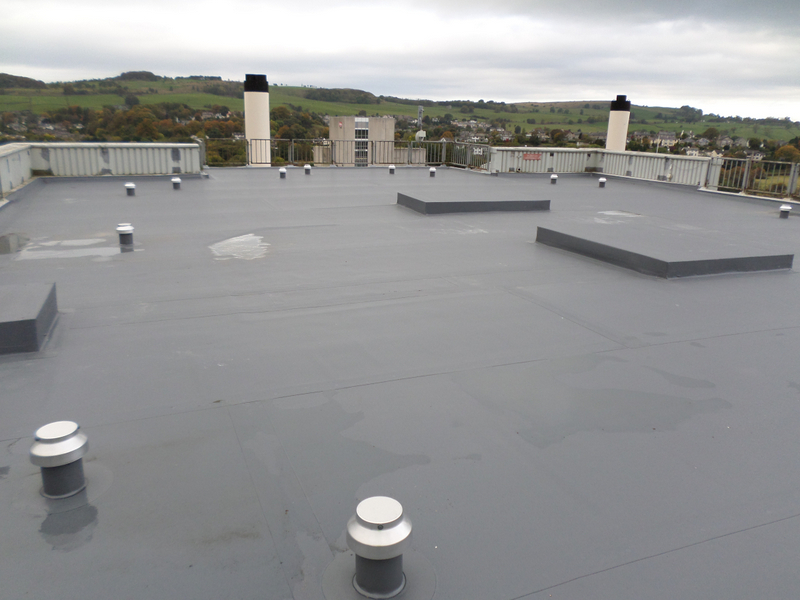 Robust Protan roofing solution used in one of Scotland’s biggest healthcare construction projects. 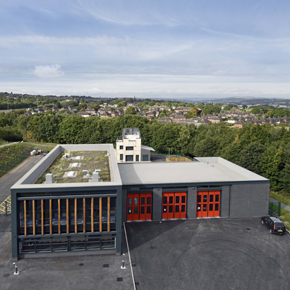 Protan’s flat roof membranes have been installed in the construction of two new eco-friendly fire stations at Birley and Parkway in South Yorkshire. 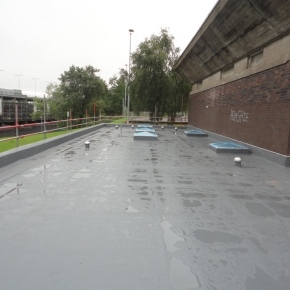 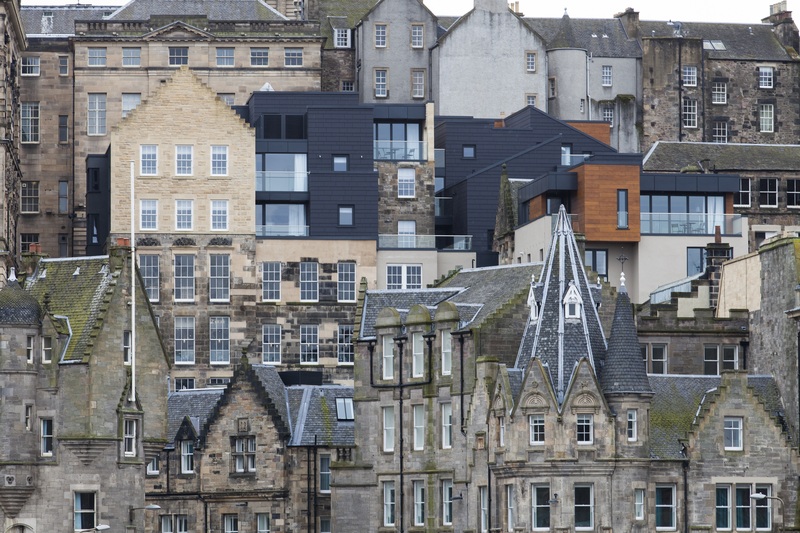 Protan’s single ply roofing vacuum system has been installed to protect the 1,750m2 roof of a new student housing development in Scotland. 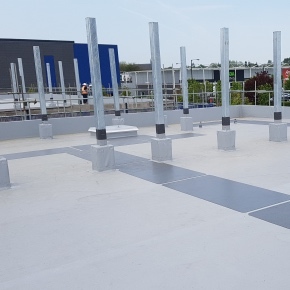 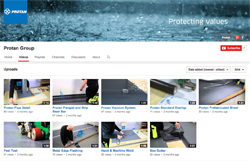 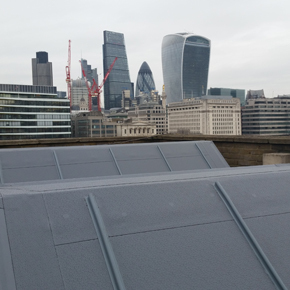 Leading roofing membrane manufacturer Protan has introduced new facilities to further enhance its on-site installation inspection regimes. 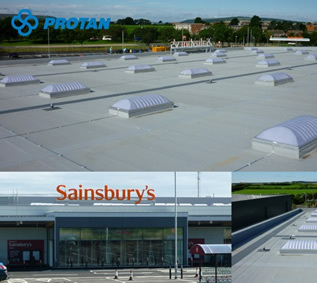 With the aim of providing construction quality assurance, Protan has developed new facilities to enhance its roofing installation inspection regimes. 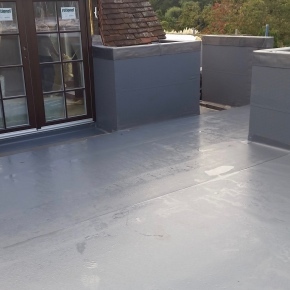 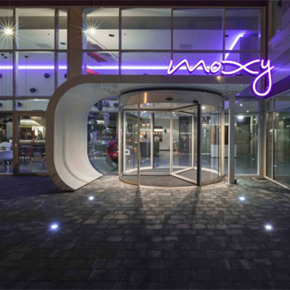 A series of single ply membranes have been specified for installation on several new Premier Inns, to help the hotel brand to reduce its carbon footprint. 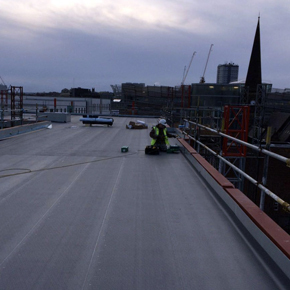 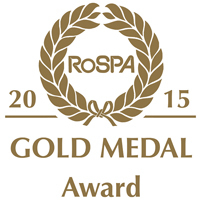 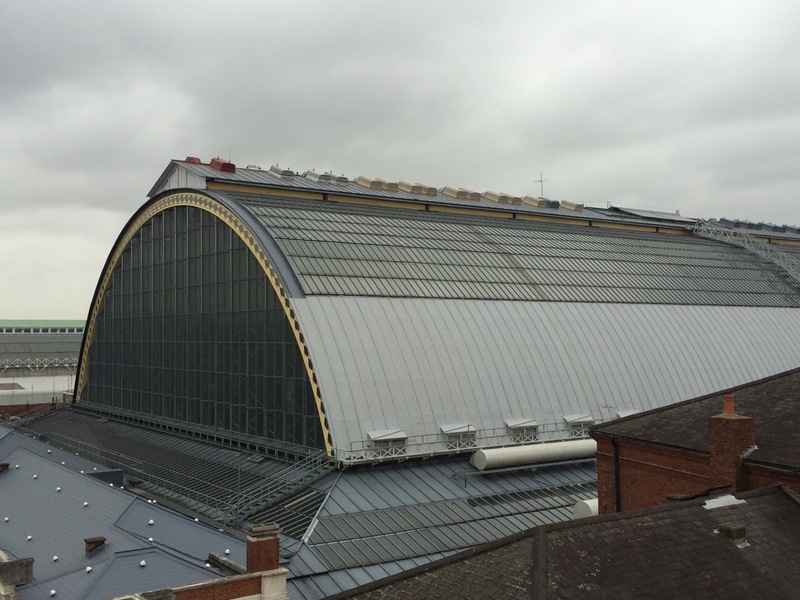 Major refurbishment of Olympia London included Protan single ply membrane installed for the grand hall roof. 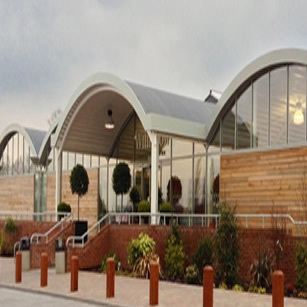 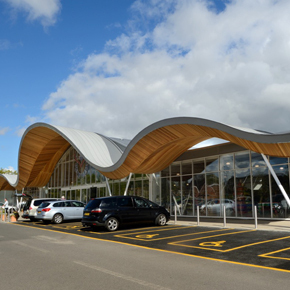 Protan’s SE single ply roofing membrane has been specified to deliver maximum impact with minimal environmental repercussions at Redfields Garden Centre. 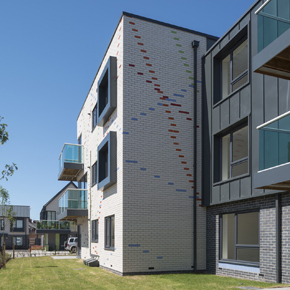 A £22 million redevelopment in Blackpool is utilising Protan’s single ply membrane to create sustainable, low rise apartments and houses. 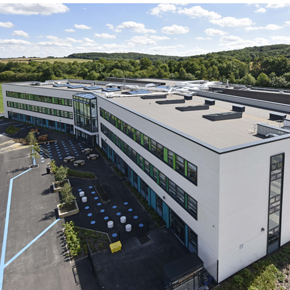 Protan’s prefabricated single ply membrane is being utilised by the final few developments in the Building Schools for the Future (BSF) programme.